Excel is traditionally used by companies to aggregate and store data for almost every aspect of the business. In most cases, this data can be accessed and updated by multiple users in various departments to work out calculations or populate forms. Sales teams and financial departments, for example, can share and work with the same spreadsheets in order to track sales and financial information through the business. These spreadsheets are typically shared through email, network drives, or portals such as SharePoint, but allows access from multiple users into the same document. This can lead to issues like version confusion and spreadsheet chaos, and exposed proprietary information. Undesirable edits can be introduced and inadvertently propagated, and it can be difficult to conduct searches across multiple spreadsheets dispersed within an organization, or perform report generation or data analytics. EASA can simplify these processes with a web-based app, making them more efficient and usable for more employees. Some businesses choose to replace these data-centric spreadsheets with specific database applications, but in cases where there are formulas and logic being executed, a pure database application often is not suitable. The embedded logic in the spreadsheets is often specific to the business and is difficult or impossible to incorporate into a database application. EASA is specifically designed to work with the “spreadsheets as a database” while retaining the business logic and calculations. EASA allows you to integrate external relational databases with custom-built web apps, allowing for data transfer. This allows the data to be stored safely and clearly, while the logic remains safe in the spreadsheet that powers the web app. Users can easily access the data without the risk of accidentally altering it or any formulas within the spreadsheet. Each user accesses the data through a browser-based portal while the spreadsheet itself remains safely stored and not directly accessible. Integrating your chosen database software with each custom-built app ensures that all formulas, macros, and VBAs that run in your spreadsheets remain operational, while eliminating the risk of being inadvertently lost or altered. EASA enables you to convert your spreadsheets into customized web apps that save data generated after each run into a standard database system such as SQL or Oracle. Alternately, EASA is delivered with its own relational database that can be configured as you uniquely require. By saving data into a relational database as opposed to saving Excel “flat files”, your ability to conduct searches, generate reports and conduct analytics across multiple spreadsheets is now made possible, or as a minimum can be executed far more quickly and efficiently. 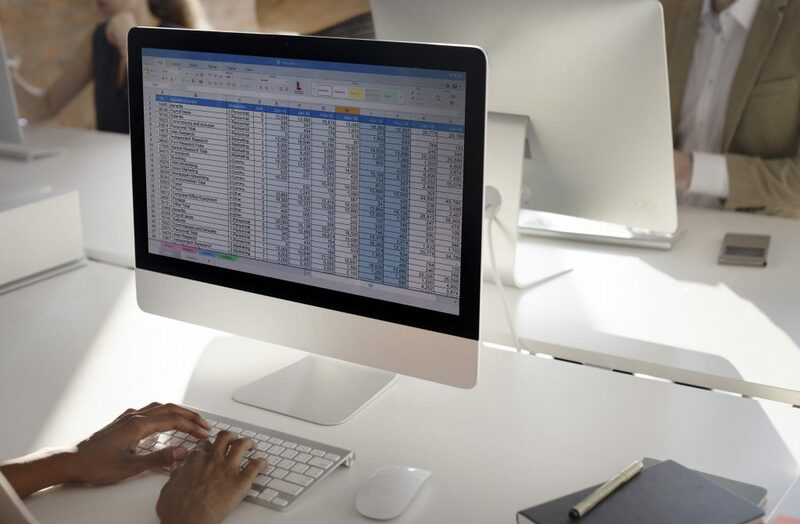 Manually searching for data across a range of spreadsheets can be tedious, impractical or even impossible. EASA allows you to build a portal to the data while completely preserving the integrity of your underlying spreadsheet, and authentication ensures only authorized personnel can access the data generated. Each web app is custom built, with no coding skills necessary, allowing anyone in your team to build an app. Contact our team at EASA today to find out more about how it works and request a demo. We’re available to explain the benefits and how EASA can automate your business workflows and make data handling easier.